If you would like to order products with different release dates and ship them together, pause shipping until you are available to pick up your package, or have more time to think about and modify your order, you can request a Shipment Hold. If you activate a shipment hold, we will keep your products ready for you, but will not ship your order yet. 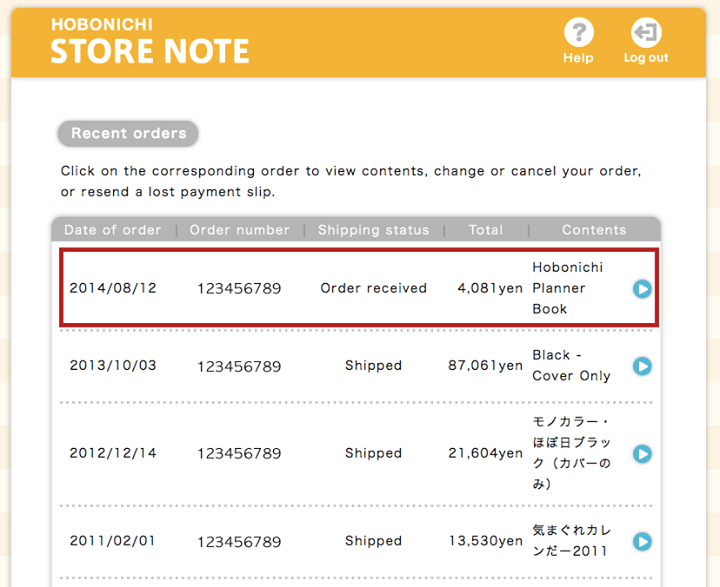 This hold will continue up to 70 days from the original purchase date (not the start hold date or order edit dates). During the shipment hold, you can change and add to your order. You can read the full article on Shipment Holds here. Instructions are below. 2. Click the order you would like to put on hold. 3. Click “Hold Shipment for Later” on the top right. 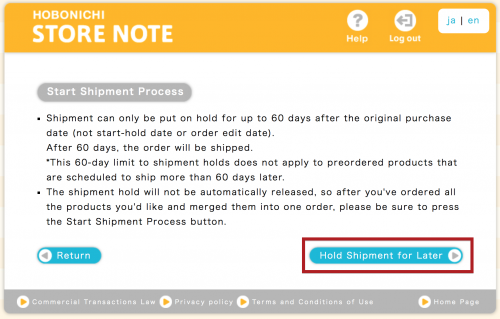 *Shipment Holds are only possible if the order’s shipping status says “Order received”, which means it has not yet entered shipping preparations. If the status is “Shipping soon”, the shipping center is already preparing your order, so a Shipment Hold is unavailable. *Some items, such as event tickets, foods with certain expiration dates, etc. are not available for Shipment Holds. 4. 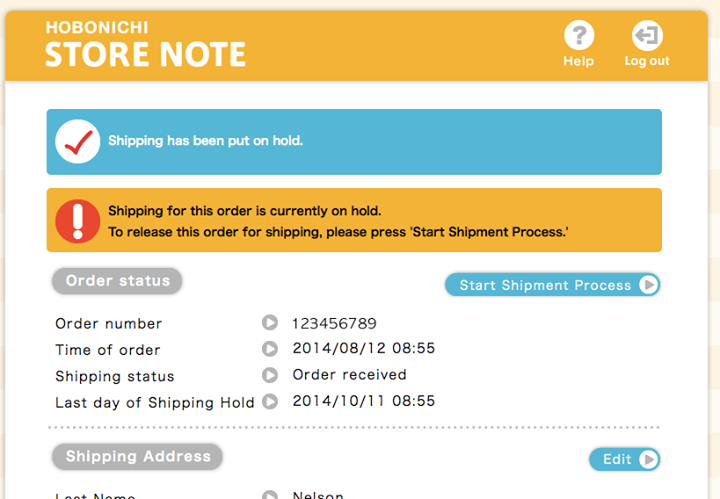 You will see a confirmation screen explaining the Shipping Hold service. Please read this information and click “Hold Shipment for Later” to confirm. Your order will be held from shipping for up to 70 days after the original purchase date. 5. 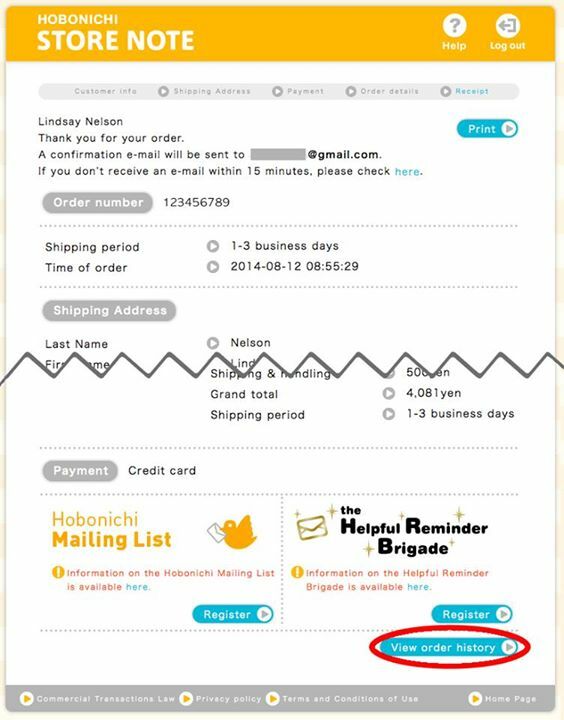 When an order is on Shipment Hold, you will see a message on the top of the page. 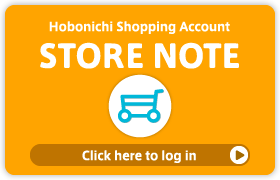 Your Shipment Hold deadline is listed in your order information, so please be sure to check this. When you are ready for us to ship your order, please be sure to release your order from Shipment Hold. 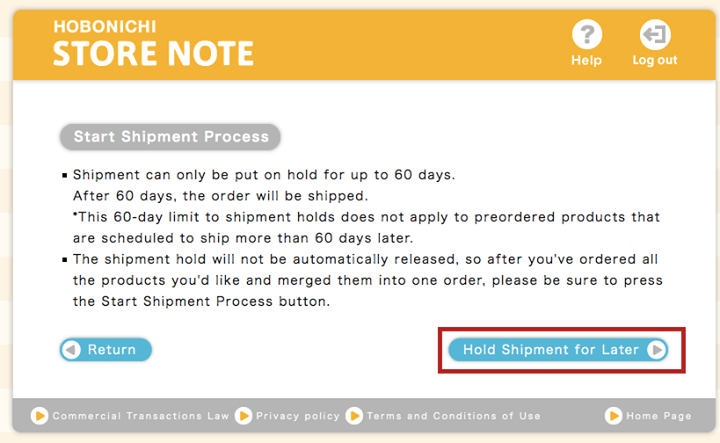 If you do not release your order from Shipment Hold, it will automatically ship after 70 days. 3. A message will appear at the top of the screen to confirm your order was released from Shipment Hold. After your order is released from Shipment Hold, it will start the clock for the original expected shipment time, so please note that your order will not necessarily be shipped immediately after the release.